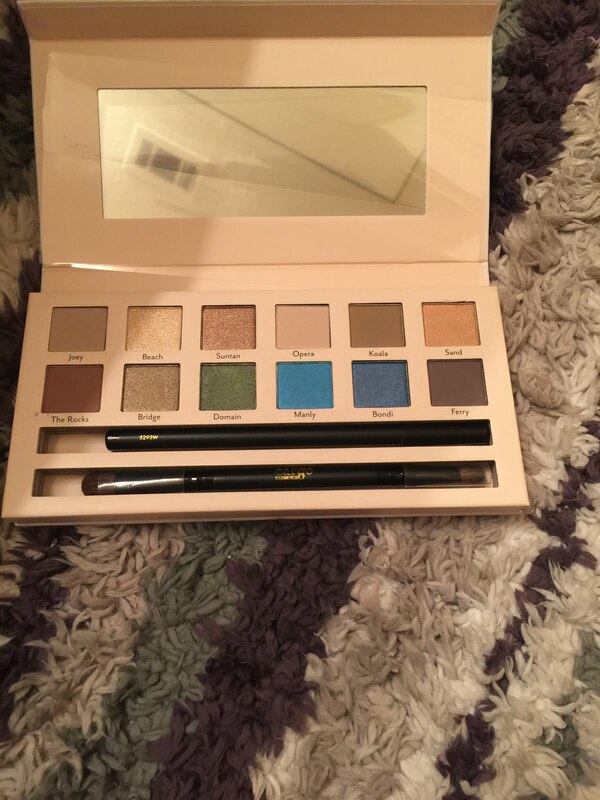 This eyeshadow palette features 12 cool & neutral shadows, an eyeliner pencil, and a dual ended eyeshadow brush. 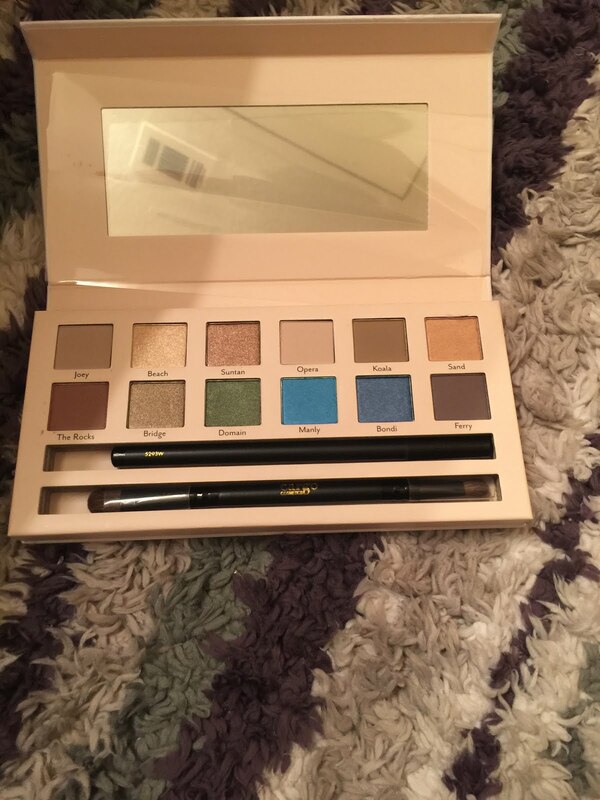 The palette retails for $34 USD, but claims a $102 value (I am assuming due to the eyeliner and dual ended brush). On the back of the box, there is a section entitled, "Get The Look," which details how to create specific looks with the palette. I was able to purchase this palette at a reduced price of $17.50 from Ulta. 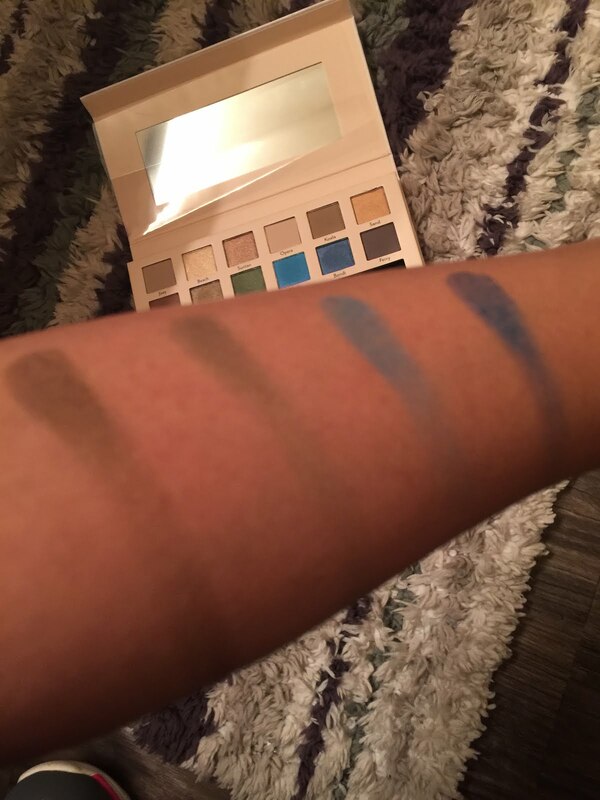 I have worn the shadows on three different occasions, and although I was not initially impressed with the pigmentation (swatches below), the shadows are buildable and blend nicely. I followed the instructions on the back of the box and created two different looks that I was pleased with (although subtle and simple) and complimented my overall look. 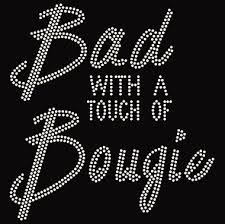 The color selection isn't my favorite and makes it difficult to complete a glamorous look, without the aid of another palette. 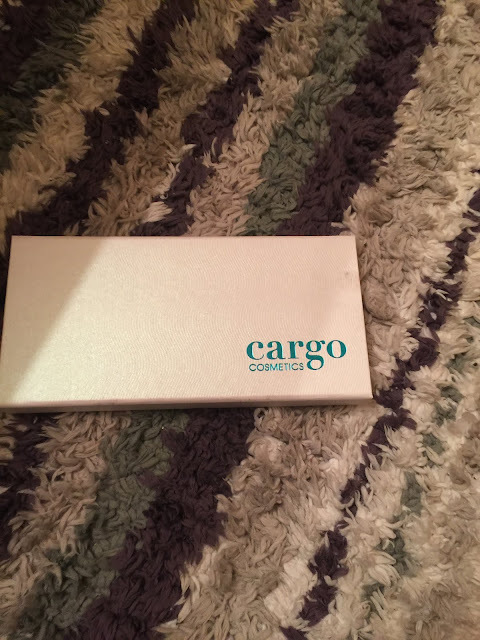 The packaging definitely leaves something to be desired, in a cheap semi-gloss white cardboard like a rectangle, with a magnetic strip to open and close the palette. Overall, the palette is decently fair. I wouldn't pay $34 for it, but I am ok that I paid $17.50, especially since I got an eyeliner and dual ended brush out of it. I would recommend this palette to first-time makeup users or inexperienced users. Makeup connoisseurs will not find this a great addition to their collection.